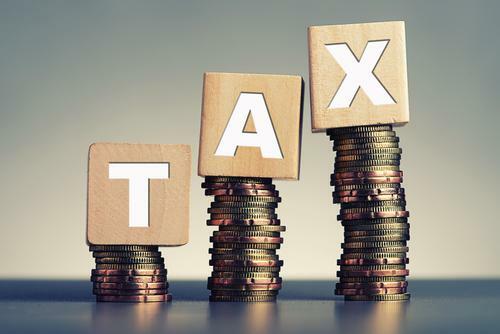 Amid reports that car insurance premiums have seen an 8% increase in the last six months, the new rate of Insurance Premium Tax (IPT) is on the horizon. Currently the rate is 10% and from the 1st June, the new figure of 12% is estimated to add £51 to the average household’s bills, with an increase on car insurance of £15 a year, according to research from Mirror Money. However, the government insists that when offset with a crackdown on whiplash claims and a freeze in fuel duty, drivers may see a decrease in their motoring outgoings, despite the change in IPT. Unlike previous increases – of which there have already been two in recent times – there will be no concessionary period, meaning new policies and renewals arranged after the 1st June will automatically have the higher 12% rate applied. The rate will also apply to any mid-term adjustments, which may be pertinent to businesses which have seen a change in circumstances, such as an expansion or relocation. It won’t apply, however, to policies arranged or renewed before the 1st June. Any mid-term adjustments or cancellations will also follow the same rate as that which the policy was arranged with – so 10% if it was purchased before 1st June. If you’re unsure as to what level of IPT will apply to your policy and how much this will amount to, speak to us at Dennis Watkins & Co and we’ll be happy to help.